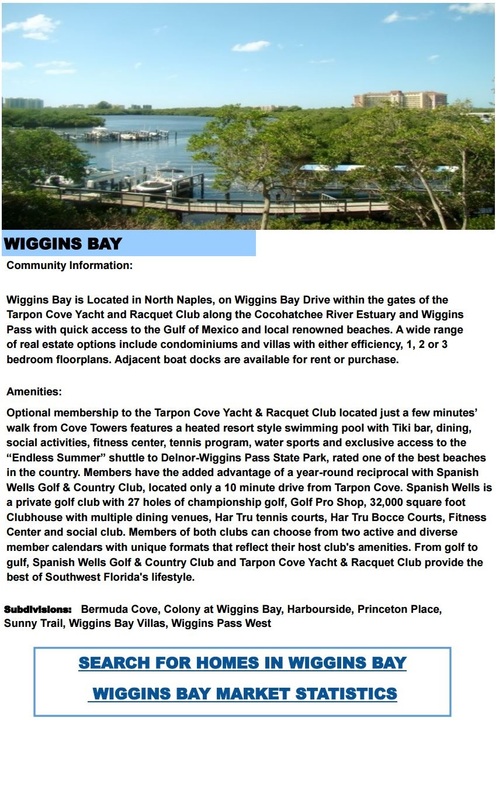 WIGGINS BAY, the Location that puts you on the water, west of 41!! This Bermuda Cove condo rarely come available. Extremely bright with open floor plan of main living area. The kitchen features granite counters, with white cabinetry, good sized breakfast bar plus eating area & stainless appliances.